Best Friend has it all, fragrance, colour, vigour, health and great for a cut flower. 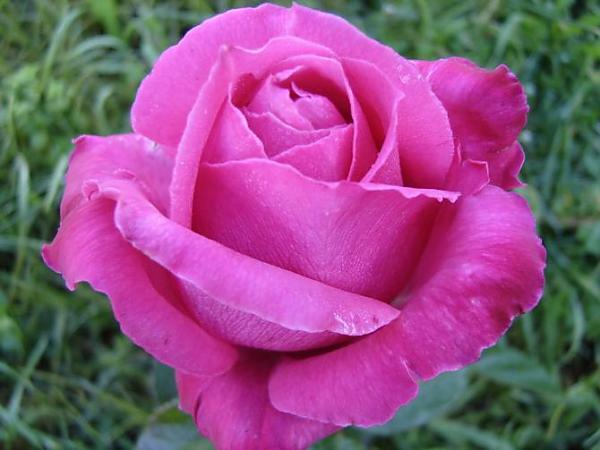 Its strong pink flowers are heavily perfumed and beautiful from bud to fully open. Deserves a spot in every garden.